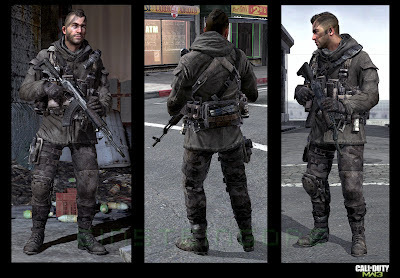 Captain John "Soap" MacTavish was the Scottish main protagonist of the Modern Warfare franchise. 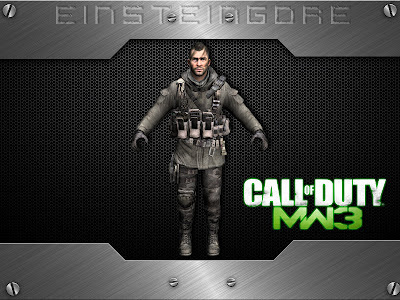 He appeared in Call of Duty 4: Modern Warfare as a sergeant, serving as the 22nd S.A.S. 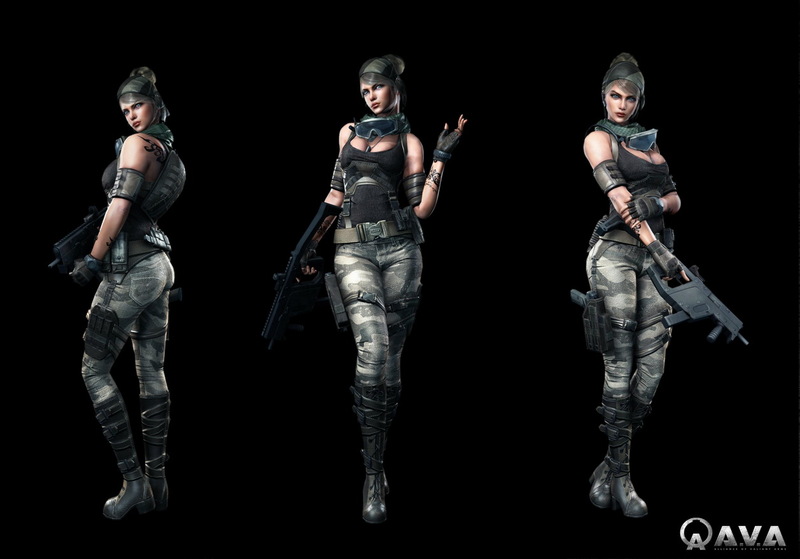 Regiment's sniper and demolitions expert, and Call of Duty: Modern Warfare 2 and Call of Duty: Modern Warfare 3 as a captain and the Field Commander of Task Force 141, along with Captain John Price with Sgt. Gary "Roach" Sanderson and Lt. Simon "Ghost" Riley under his command. He played an important role during the Ultranationalist crisis, being a newcomer to the British Special Air Service and part of Captain Price's Bravo Team.Players assume the role of Soap in Call of Duty 4: Modern Warfare in addition to other characters. 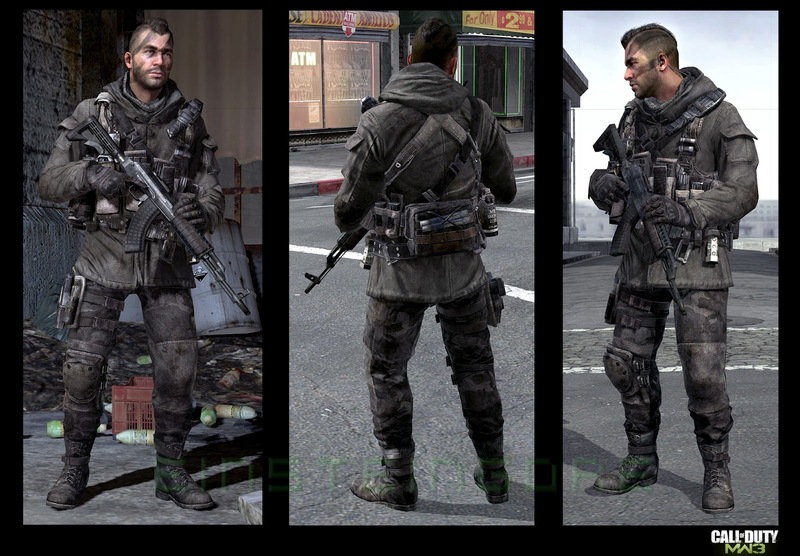 He is present as an NPC in Call of Duty: Modern Warfare 2, except for the last three levels of the game, where the player once again plays as Soap. In Call of Duty: Modern Warfare 3 he is only playable in the first level and is an NPC from the remainder of the game. MacTavish was killed in action after being caught in an explosion with Yuri and falling from a high distance while trying to assassinate Vladimir Makarov, dying from massive blood loss. And my client crashes (tested this with plugins, without, by switching local files - nothing works).